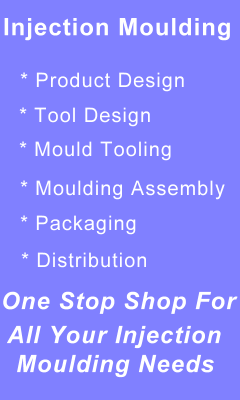 IMT is Your ONE STOP SOLUTION PROVIDER FOR INJECTION MOULD TOOLING AND ASSOCIATED SERVICES. OUR PROFESSIONAL ENGINEERING TEAM CAN supply a comprehensive design to manufacture program for mould tools which includes Conceptual ideas to full product design, prototyping, production tooling, Moulding, assembly, packaging and distribution. Working with the latest equipment and our production site approved to ISO9001-2008 and up to date techniques and materials we can fulfil the increasing need for reduced LEAD times & VERY competitive costs to high exacting quality standards in mould tool design find out more. We understand the varying options you may require and can provide alternatives at every service level in order for selection of the BEST CHOICE to suit budgets. To make the customised moulded procedure a lot easier we offer Prototyping which can easily manufacture thousands of components and it will allow you to test a variety of materials so that you can visualize and feel the end product. The physical characteristics and appearance will closely complement that of a finished manufactured component if you want to read more on manufacturing then go here. SLA, SLS , CNC machined, SILICON TOOLING and VAC CASTING. Precision Tooling For Perfect Moulds One of the advantages of injection moulded components is that it allows for high production output rates when using the right materials and machinery may be you need a light metal then we would suggest aluminium mould tools or a strong plastic. Unique injection mould making and design has long been the hub of our business and it is seen as a crucial factor to aid our injection moulding services. 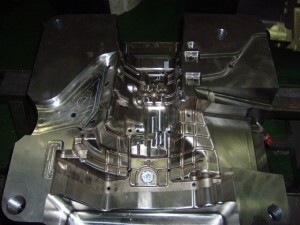 Any tooling decisions are an important stage of any injection mould manufacturing operation as well as the configuration, material used and the tooling in the piece design this can establish the particular success of a component with regards to both price and performance. 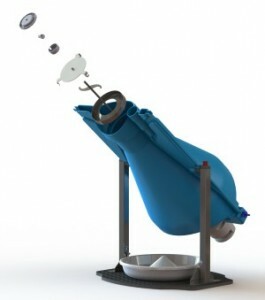 So regardless of whether you are at the prototyping or manufacturing stage of a project offering early thought to the type of material for any molded prototype which will be needed as this is going to influence the entire success of the project. 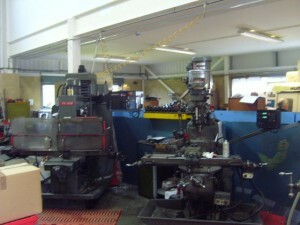 We are also specialists in the design of plastic products and plastic mould tools also in alloy mould tools having the experience and the technology with machine tooling that will custom your product using precision mould tools to create your perfect end product in quantities from small batches to large orders utilising our enormous machine capacity. Using the latest design software we can enhance your products so they are ready for the injection moulding process for more info click here. Description: International Mould Tools design and make precision mould tools for a variety of niche market sectors which require tooling to produce products via the injection moulding process.